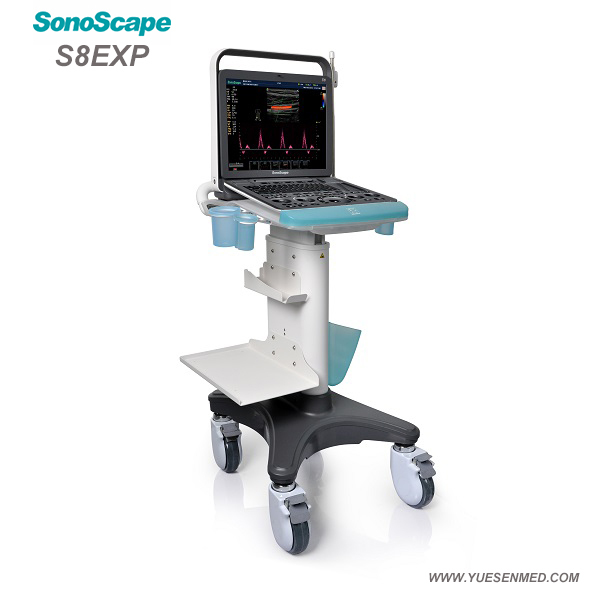 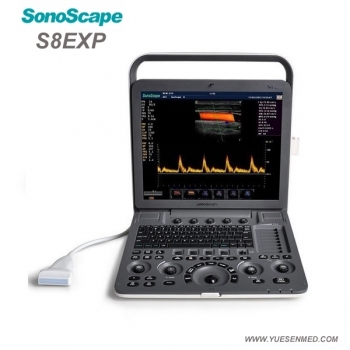 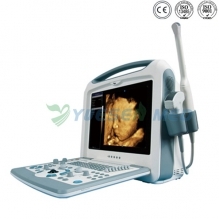 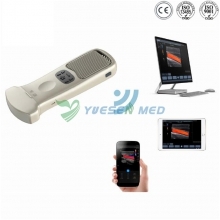 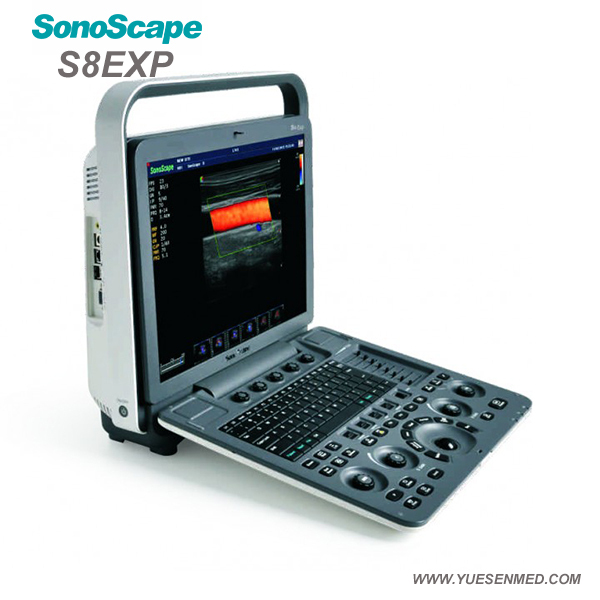 SonoScape releases a new model, the Sonoscape S8Exp. 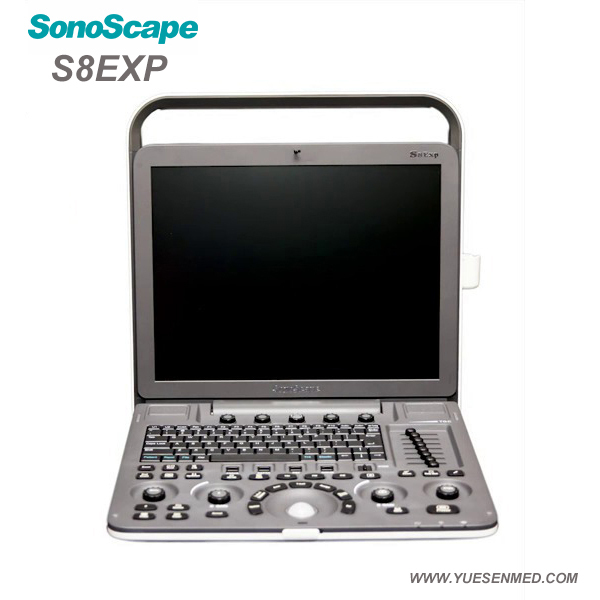 the most comfortable viewing location available in any environment. 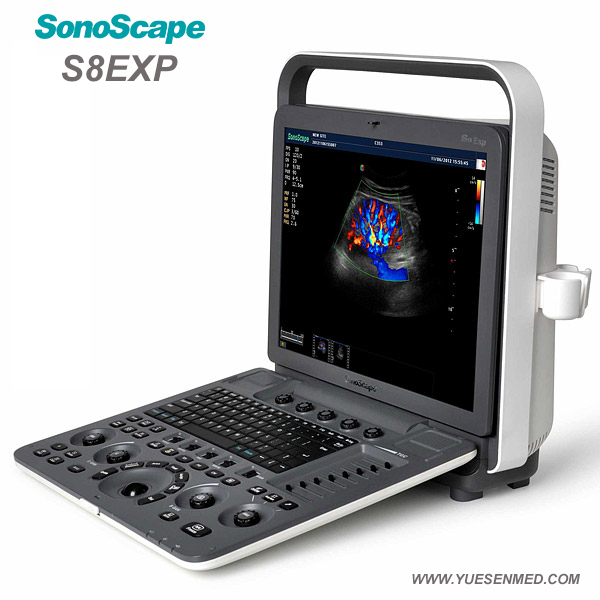 confidence in reaching clinical diagnoses even with difficult patients.